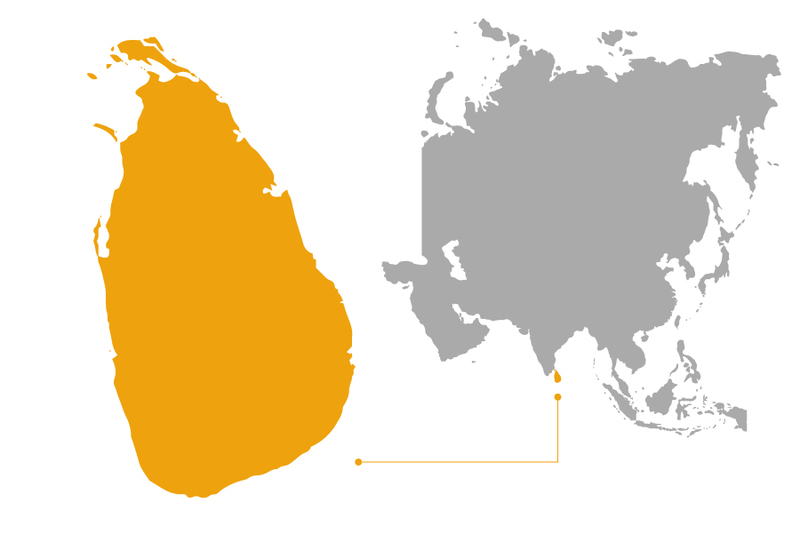 An island just south of India, Sri Lanka experienced a 25-year-long civil war that ended in 2009. This brutal conflict between the Sri Lankan millitary and the Tamil Tigers caused between 80,000 and 100,000 deaths, leaving the remaining population deeply scarred and yearning for peace. 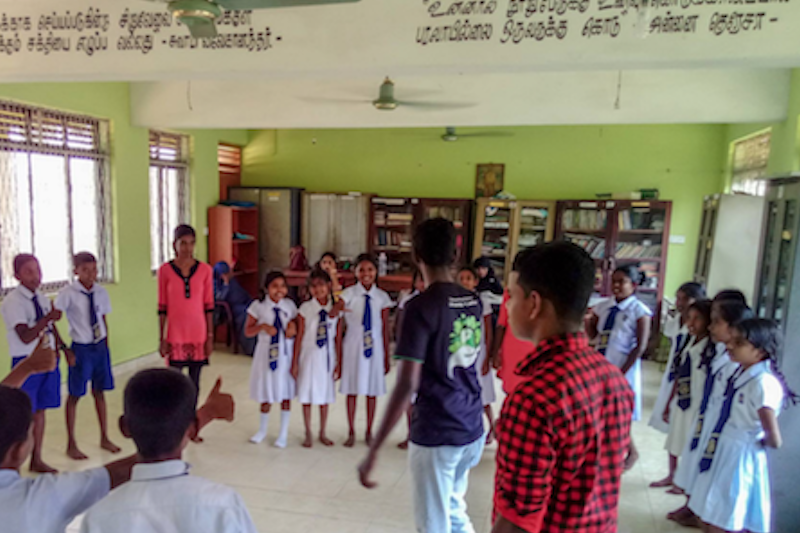 Play for Peace Trainers visited Sri Lanka in March 2018 and conducted Play for Peace trainings in three different cities with almost 70 young peace builders. The youth there were both Singhalese and Tamil, and all of them had seen an abundance of death and destruction. They embraced Play for Peace's methods to the point that they started their own clubs to address local conflicts and violence. Play for Peace gave them powerful tools for transforming negative attitudes and working to create a thriving and peaceful community. The Center for Peace Building and Reconciliation has invited Swati and Agyat back to Sri Lanka for further training, as well as to follow up regarding the two clubs that have already formed and are active. "It’s the youth who can change everything in the future. I see a good future for Sri Lanka. My dream is to be a peace builder, but before that I need to be a good Sri Lankan, without any ethnic or racist thoughts. 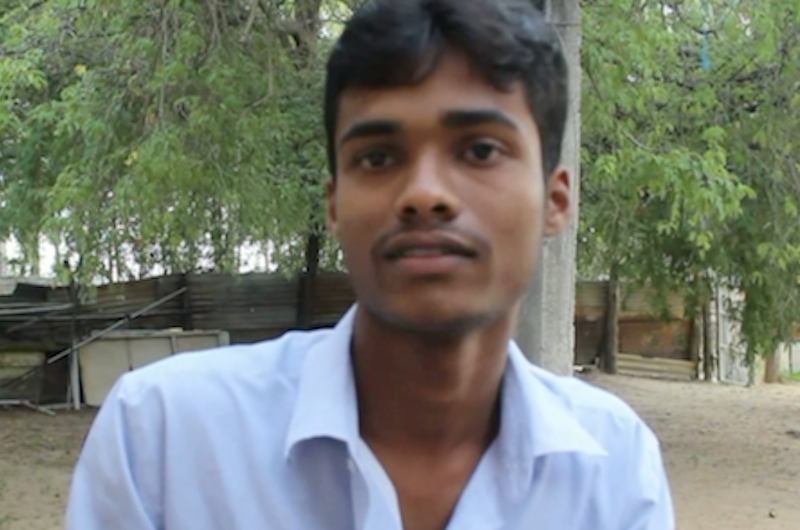 I think peace is possible." 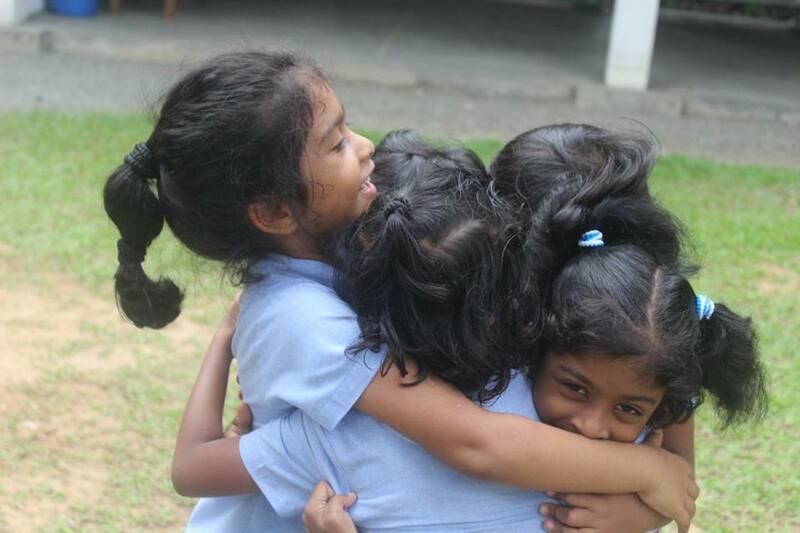 The Dipi Dipi Dappe (3D) White Feathers club was founded on the notion that play and creating a neutral environment is essential to spreading peace in displaced communities in Sri Lanka. Find out how the group came to be and the important work it has done with communities affected by disaster, youth who've experienced trauma, and children with disabilities. Welcome, Play for Peace Sri Lanka! Give monthly and help us train and mentor youth leaders, as well as support daily peace events that reach hundreds of children worldwide.